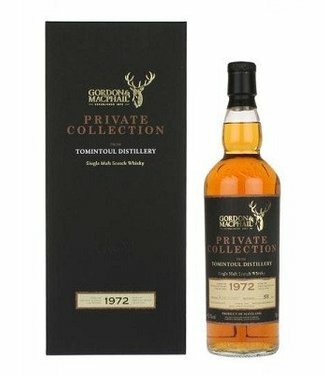 Tomintoul 12 Years Old 2005 Single Cask 9261 For The Netherl.. The Tomintoul Distillery Glenlivet is situated in the prestigious area in the heart of the Speyside region of the Scottish Highlands. 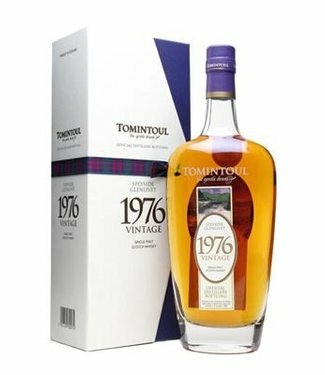 The relatively young distillery, dating from 1966, has flourished in a short time. The elegance and refinement of Speyside Glenlivet Tomintoul malts show like no other, according to the recognition as "Best Speyside Single Malt 'at the World Whiskies Awards in 2010. The natural environment of the Speyside Glenlivet region with clean air and the constant supply of the purest spring water from the Ballantruan Spring, contribute to the quality and flavor of the malt. 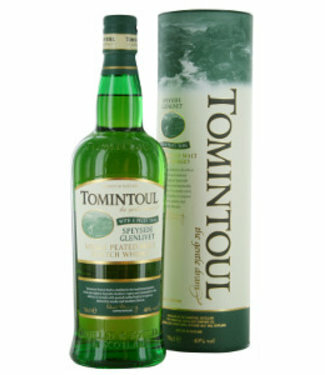 Tomintoul malts are characterized by their smooth, round character with refined wood tones. 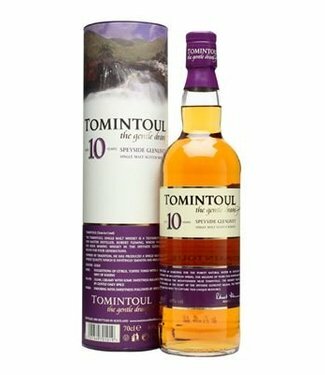 In addition to the award as "Best Speyside Malt 'in 2010, Tomintoul recently received include the following prizes:' Bronze Medal 'at the International Wine & Spirit Competition London 2011 Tomintoul 12 years Port Wood Finish and' Gold Medal 'at the International Wine & Spirit Competition London 2010 Tomintoul 10 years old. 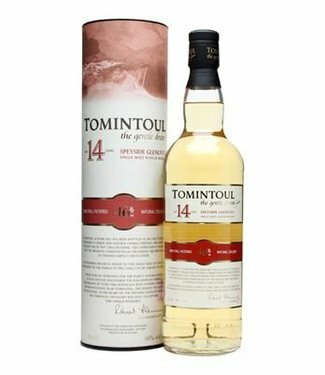 Tomintoul Distillery is located in the prestigious Speyside Glenlivet region, centrally located in the beautiful Speyside area, near the village of Tomintoul. The natural environment of this area, with pure water and high location with clean air, contributes to the exceptional quality of Tomintoul Speyside Glenlivet Single Malt. 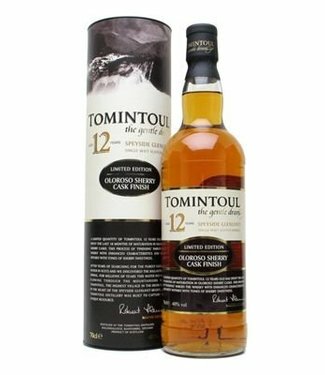 Tomintoul was founded by Robert Fleming, the Master Blender, whose family for 4 generations whiskeys produced in Speyside Glenlivet. 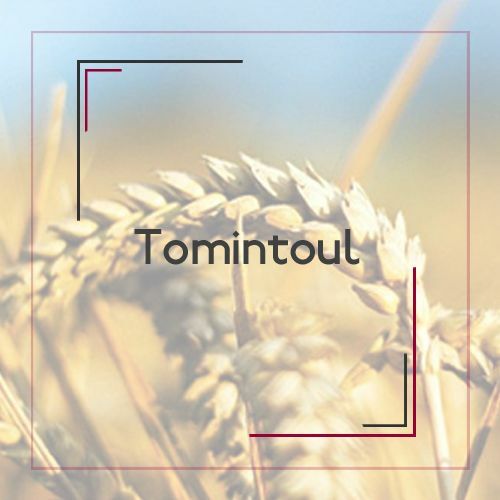 Tomintoul is part of Angus Dundee Distillers PLC, an independent company with over 50 years of experience in producing, blending, bottling and distributing the best quality Schotch Whiskies. Tomintoul Distillery is open to visitors by appointment only.